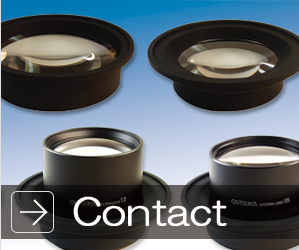 company-information | Otsuka Optics Co., Ltd.
Trade name Otsuka Optics Co., Ltd.
2. Production and sales of inspection light. Main bank 1. Mizuho Bank, Ltd.